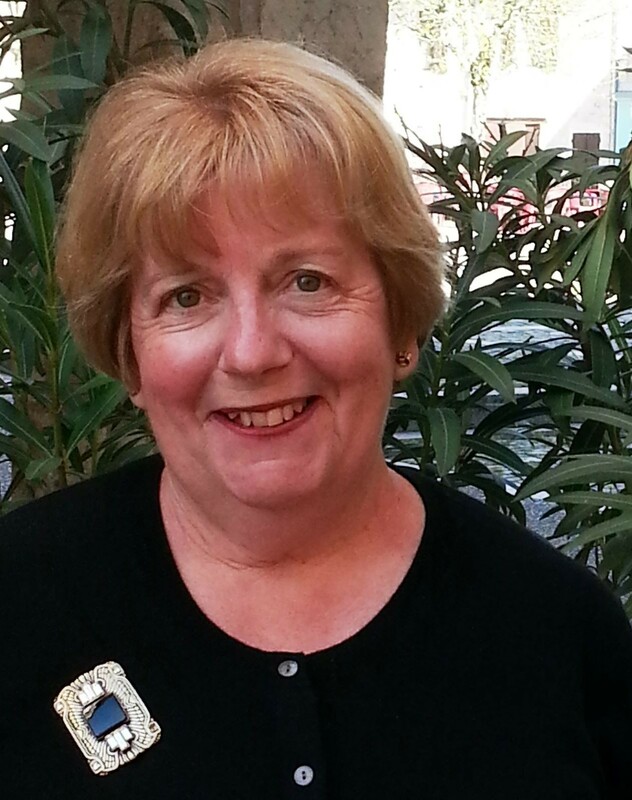 Sue Sargeant looks at how we can be preparing our garden for the cooler months to come. Generally speaking, the hotter the summer, the more vibrant the autumn display. It’s exciting to see the spectacular foliage, and the hidden gems emerge from the soil. For me the autumn months are a time for reflection and careful consideration about the future of the garden. 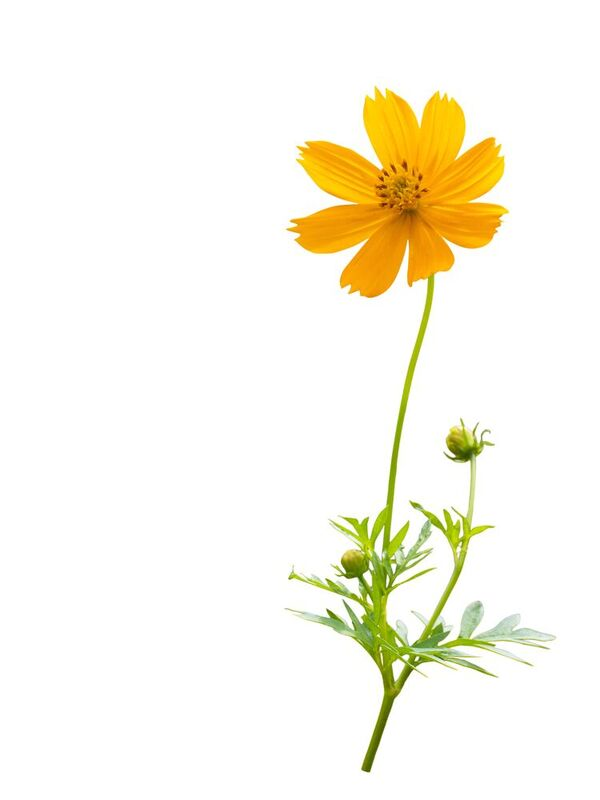 I take stock of what has worked well, which plants have survived and thrived, and which plants are not looking forward to another year. 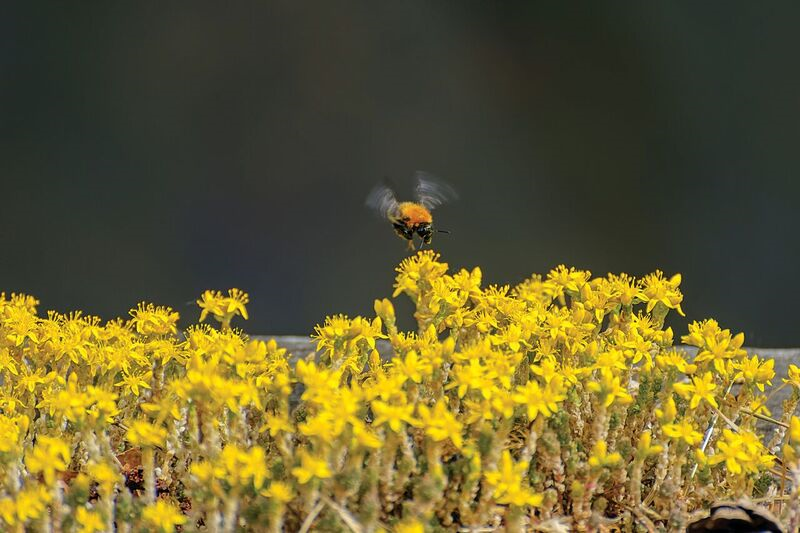 I also look at which plants can be used to keep the garden looking fresh and colourful. 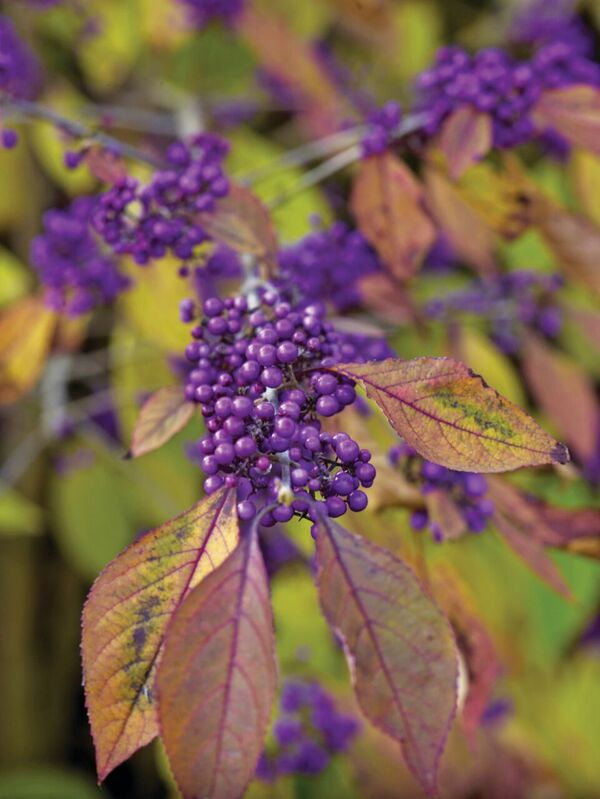 The leaves of the Callicarpa turn red and violet, followed by stems of polished purple berries. More commonly known as Dogwood, Cornus shrubs are usually bought for the colour of their striking stems and the red stems of Sibirica or the golden stems of Flaviramea will add a touch of drama to your garden if planted in groups of five. 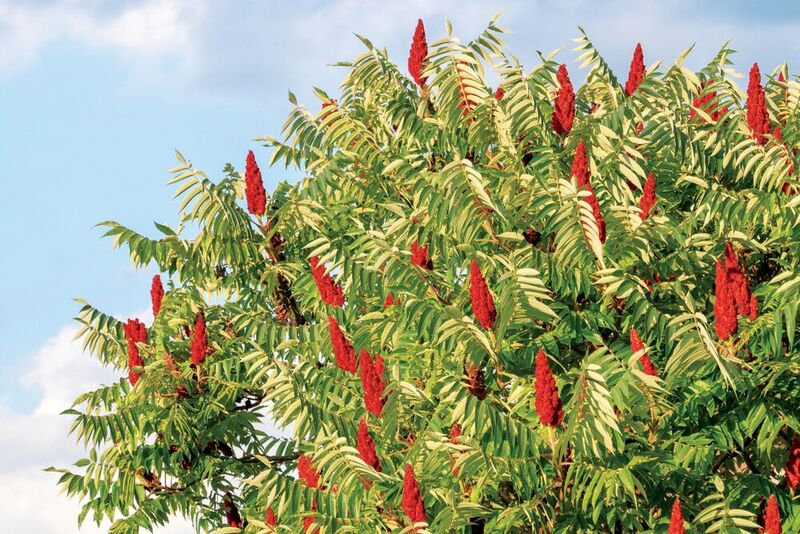 The Rhus, or Sumach, is grown for its brilliant autumn crimson fruits and also looks good in a summer border, with its over-arching branches providing shade to the neighboring plants. No garden should be without the conical Liquidambar tree. The leaves give an admirable display of red, purple and gold. Give it space and you will not be disappointed. Ornamental grasses give structure and are stylish if planted in groups for a natural prairie effect. 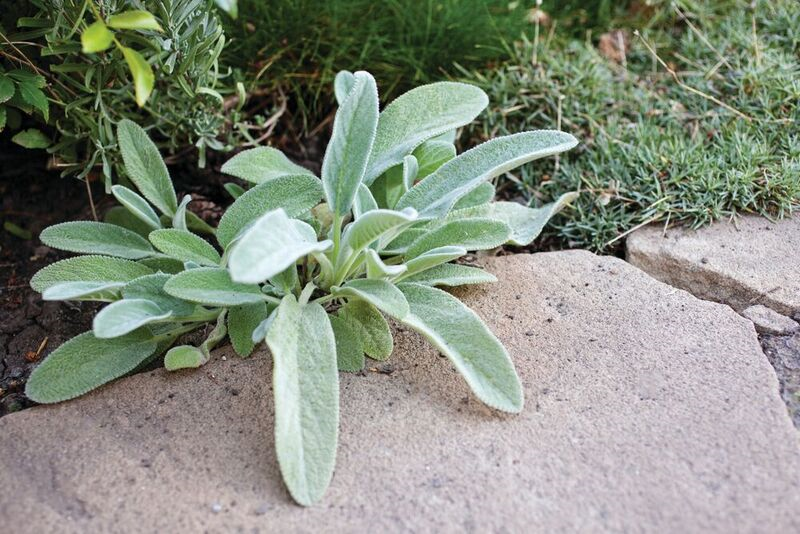 Try edging your gravel garden with Stachys Byzantine ( Lambs Ears) for a softer edge to the border. It establishes very quickly and holds the soil and gravel in place during those sudden cloud bursts. As with any time of year, the garden needs to be looked after in the autumn too. Whilst they are still clearly visible before the leaves fall, I mark any branches which have not survived, making them much easier to identify when they need lopping later. Mulching with compost will continue to suppress weeds, put nutrients into the soil, conserve moisture and keep the roots warm during cold spells. I always have at least three compost heaps on the go to allow it to mature properly. If you have a well with a pump you are very lucky. Water butts are great but even they can run dry at times so choosing the right plants that are drought tolerant is something to consider. It is better to water really well in the evening or early morning, once or twice a week. A good soaking will encourage the roots to reach below ground rather than just under the surface where the ground dries out quickly. When it rains I also put as many containers outside as I can to catch the free water. The best time to choose your trees and shrubs for next season is during October. The garden centers and nurseries will be well stocked to give plants a good few months to settle into the warm soil before winter. When planting shrubs and perennials, I am mindful to plant everything much deeper than I did before I moved to France. Keeping the roots well below the surface is much better in areas where there is likely to be low rainfall and hot temperatures. It can be hard to imagine just how hot it can be here when you can also experience cold, wet and windy winters. For me, the extremes of temperatures have been and still are the biggest challenge in the garden. Depending on the size of the garden you will need a compost bin, or a few pallets and breeze blocks to create an enclosed area. As a guide, 20 tonnes of compost will “feed” a 5700m2 garden. For a top dressing mulch, leave to “cook” for six months. For soil conditioning, the compost should ferment for up to nine months. Cut the grass and allow the cuttings to dry (too much wet grass can lead to smells). Do not include couch grass or tap root weeds. Place in the compost container. Collect fallen autumnal leaves and add to the cuttings. To this mixture, add various quantities of vegetable peelings, shredded cardboard, egg shells, coffee grains and tea bags (not general food waste). Continue to add these ingredients and include twigs or straw to help with air circulation. Try to keep the pile wet. Turn over with a pitchfork every now and then, particularly after rainfall.